If you’re interested in dental restoration, but dread multiple, timely visits to your local dental office, then we have the solution for you! 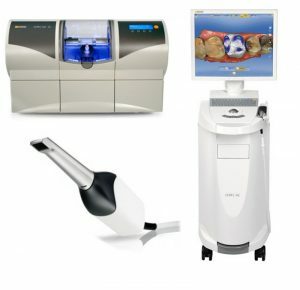 In our Los Altos office, Dr. Jeffrey Diamond offers same-day CEREC dentistry, so that you can leave our office with a new smile, often after only one appointment! CEREC technology allows us to create a new cap or implant for your damaged tooth in a short amount of time, so that after just one appointment, Dr. Diamond can not only take the first steps towards tooth restoration, including injecting the area with anesthesia and taking an impression for a new tooth to be made, but can also create that new tooth and restore your mouth to the strong, beautiful smile that you want and deserve. 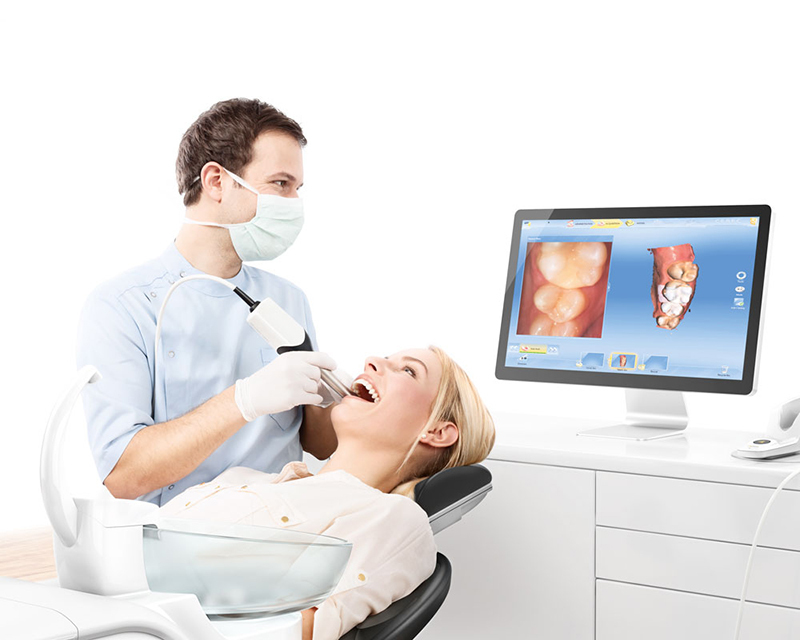 Dentists without CEREC technology risk sending their patients home with fragile, temporary crowns that place harsh restrictions on diets and lifestyles until another appointment for a custom-designed tooth can be implanted. With CEREC same-day technology, Dr. Diamond can personalize your smile within hours, and send you back into the world with a smile stronger than the one you came in with. 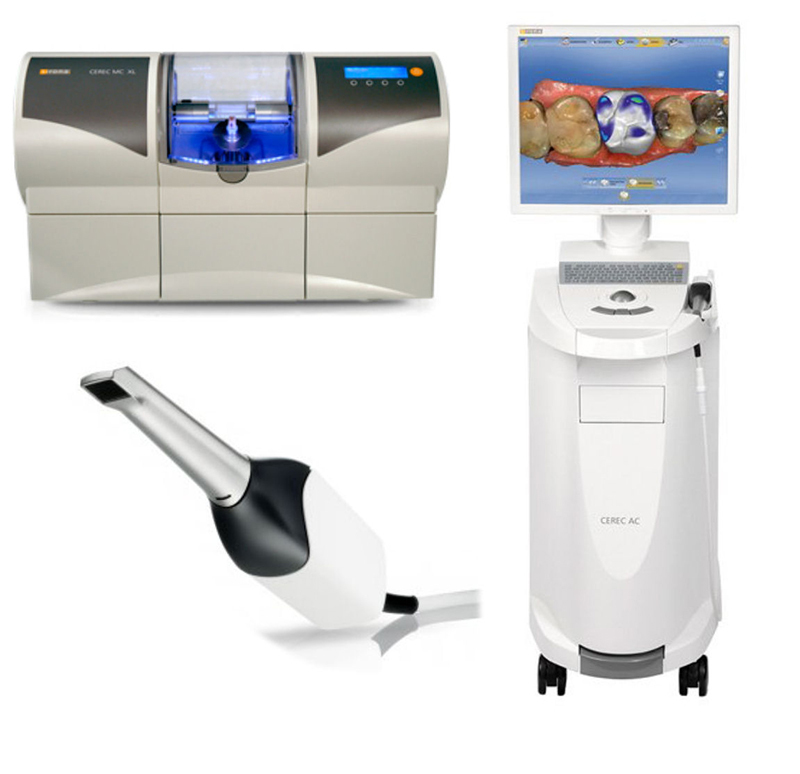 To learn more about the safety, practicality, resilience, and convenience of CEREC same-day technology, or to schedule your CEREC appointment with Dr. Jeffrey Diamond call 650-948-0786 today!